You can run, you can hide, but you can’t escape… bath time! 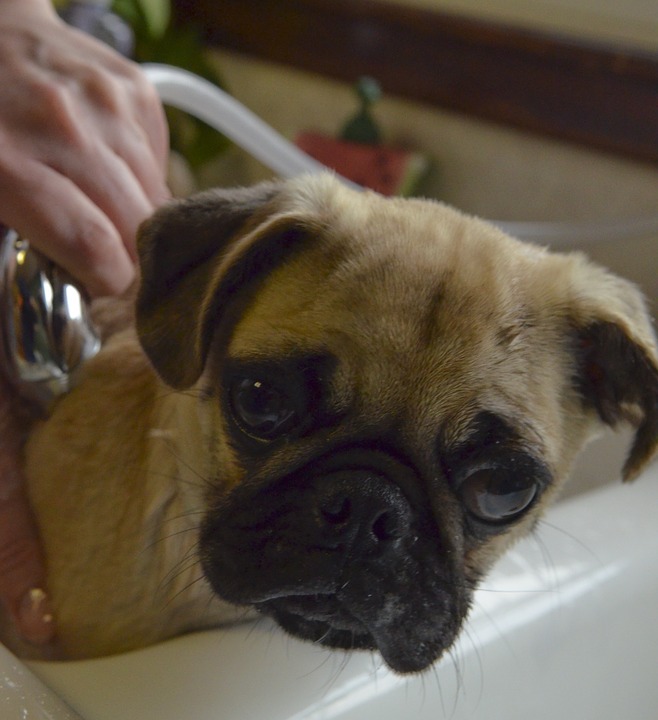 Not all pugs are excited to get squeaky clean, but this cute pug seems to be handling bath time quite well. We hope everyone is ready to start a fresh new week! We’re almost one full month into the new year, and well… let’s just say that we are mostly keeping up with our New Years’ resolutions to be healthier and snack less. 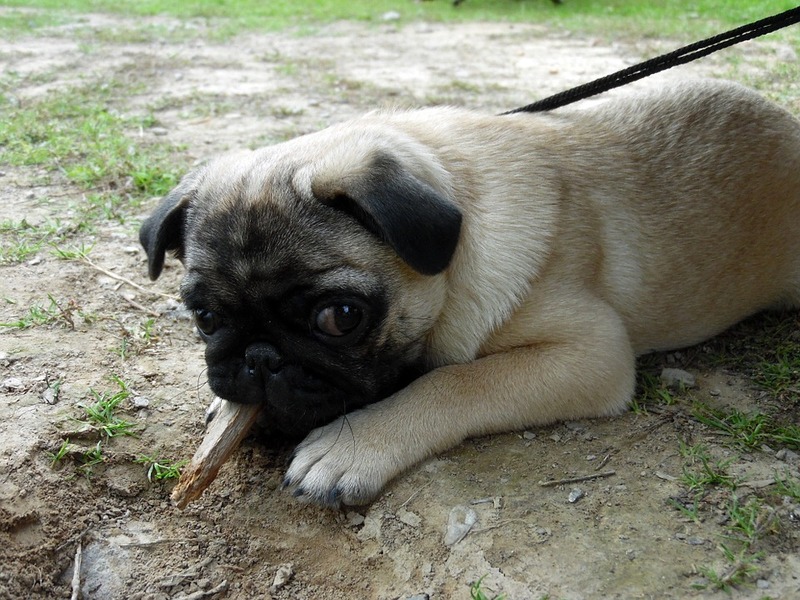 As this adorable pug puppy knows too well, sometimes you can’t resist an extra little nibble here and there. 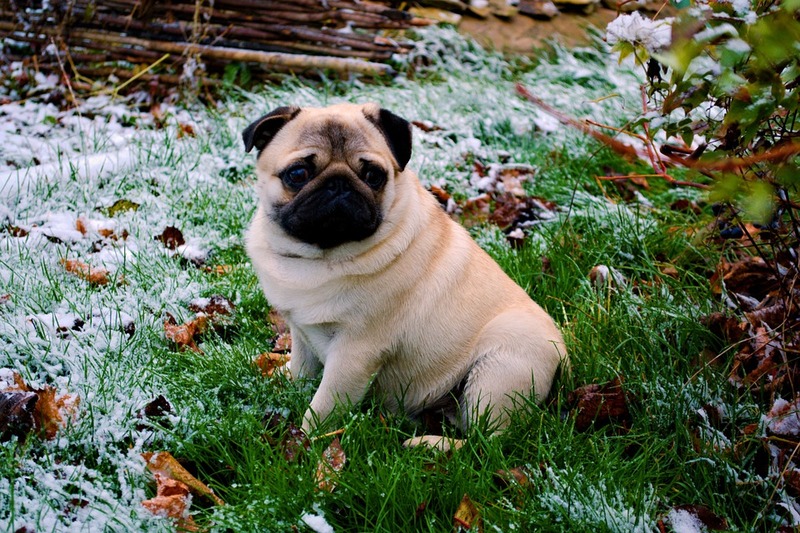 The only thing that can make a dusting of fluffy white snow in the winter better is a cute pug puppy! We are looking forward to some wintery, snow-filled fun this weekend with our favorite pug! Team pug reporting for duty! 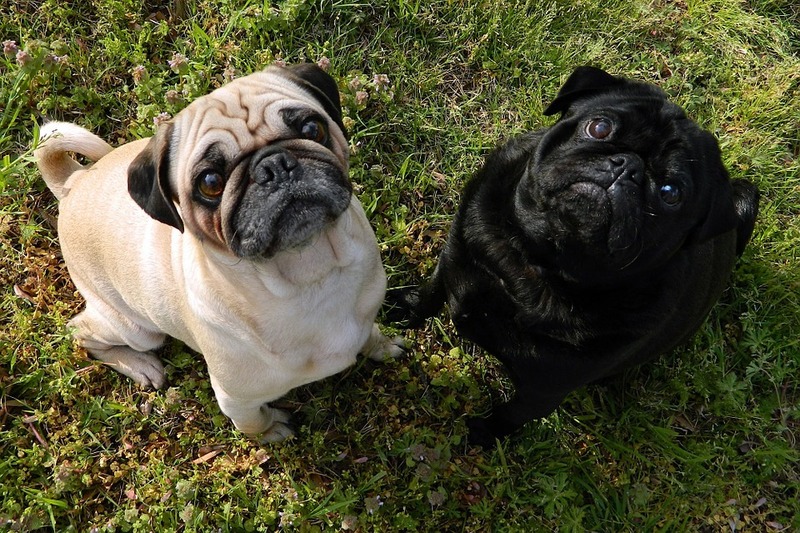 These cute pugs are waiting for something. I bet you can guess what! 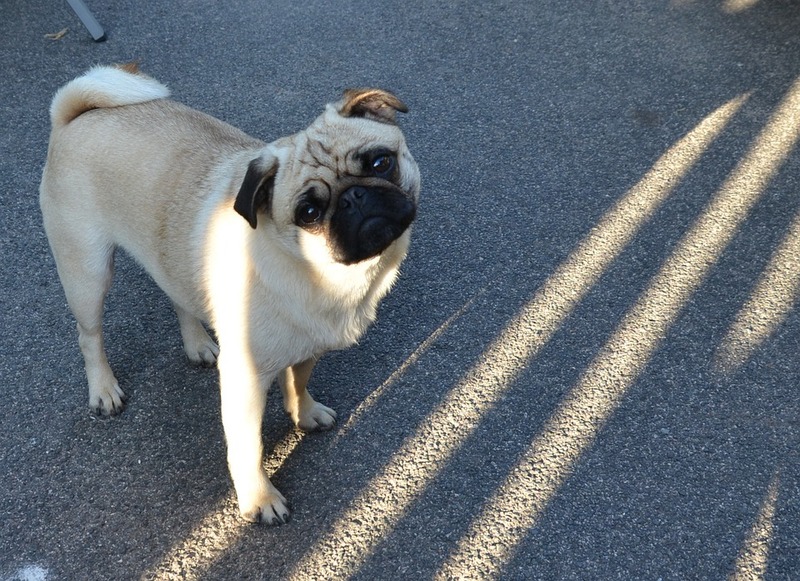 This adorable little pug is a bit confused why there aren’t snacks right now. 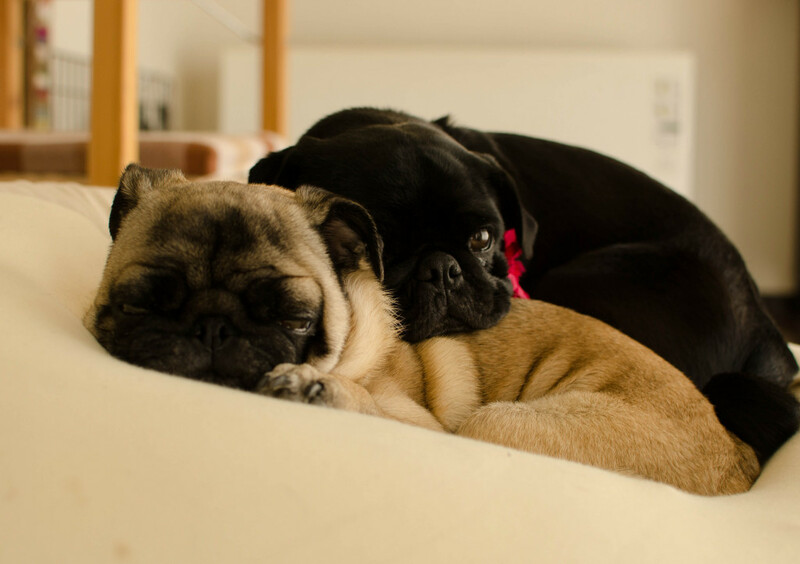 These two cute pugs make an adorable duo!